Xia’s research interests span economic and organizational aspects of information systems and electronic commerce. She specializes in information security and risk management within and/or across organizations. 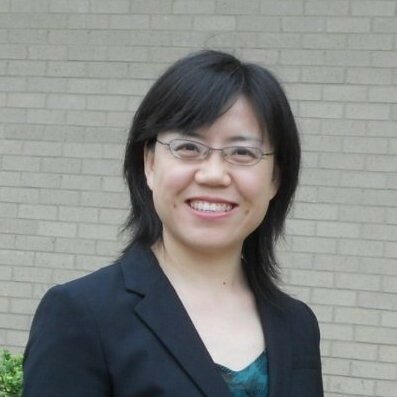 Currently she is working on the center’s research project entitled “Information Risk in Data-Oriented Enterprises.” She acquired her PhD in information systems from the University of Texas at Austin, and her MS in control theory and control engineering and BS in automation from Tsinghua University.